Register with Mindset Works to discover how students, educators, and parents are becoming better learners with our programs. You are an educator based in a school or other learning institution. You are a parent or a home user and will access your programs in a home environment. 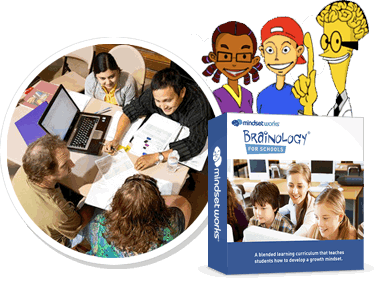 You are a student who will access Mindset Works programs in your school or at home. Do you already have an Access Code? If you were previously provided with an Access Code, continue on to create your account. You will enter your Access Code in My Programs after you Sign Up. Please select one account option.